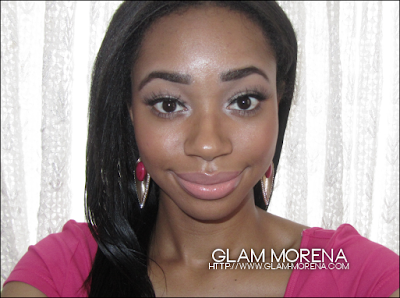 Glam Morena: Tutorial: Prom Time. I was asked to do a prom makeup look and I wanted to do something that could be worn with any dress. 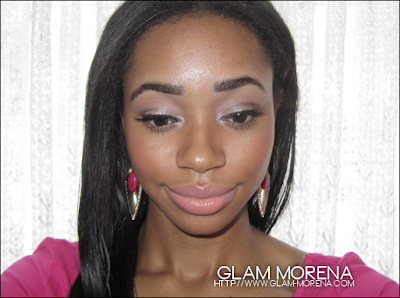 Best of all I used all drugstore products to create this look. I also did a collobration video with Letitia. 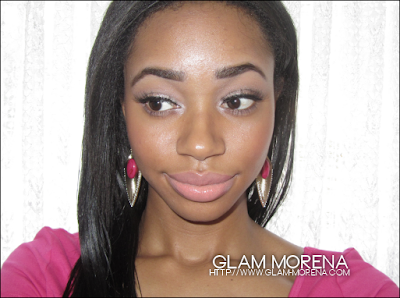 Be sure to click here and check out her channel and her makeup tutorial! very pretty as always,love it! Her Hair Company: Brazilian Body Wave.